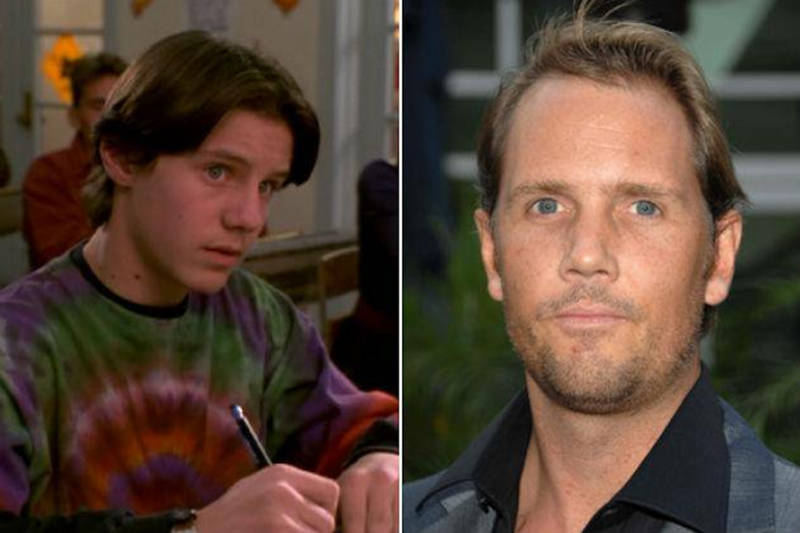 Remember the kids from 'Hocus Pocus'? Technically it's not fall just yet according to the calendar year, but for all intents and purposes of pumpkin flavored coffee, it is. SEE ALSO: Remember Buddy's brother from 'Elf'? See what he looks like today! The start of the fall season unofficially starts when the Pumpkin Spice Latte at Starbucks hit the shelves, meaning, HAPPY HALLOWEEN...almost. Favorite autumn activities including drinking hot apple cinder for the Insta (because no one really likes that stuff), haunted houses, of course, scary movies. Our absolute favorite Halloween movie is undoubtedly "Hocus Pocus." "Hocus Pocus" tells the story of three Salem witches, the Sanderson sisters, who were hung back in 1693 for you know, sucking the lives of little children. Then, 300 years later, a virgin lights a black flame candle, they come back and perform an iconic rendition of "I Put a Spell on You", and then ultimately turn to dust in the end. Aside from Winifred, Mary and Sarah Sanderson, we've been super curious as to what the three kids who brought the ladies back from the dead look like now. First up, Max Dennison. Max, played by Omri Katz, as we remember had a crush on Allison, who's mom used to run the old Sanderson Sister house as a museum...and became the virgin who lit the black flame candle. Next up, Max's sister, Dani. 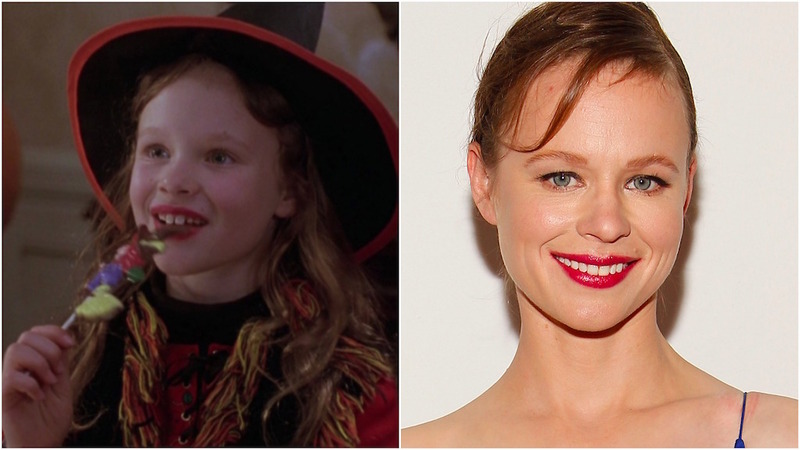 Dani was played by the amazing Thora Birch. Dani really wanted Max to take her trick-or-treating, which brought them to Allison's huge house. It was lucky for Max because he liked Allison's "yabbos." 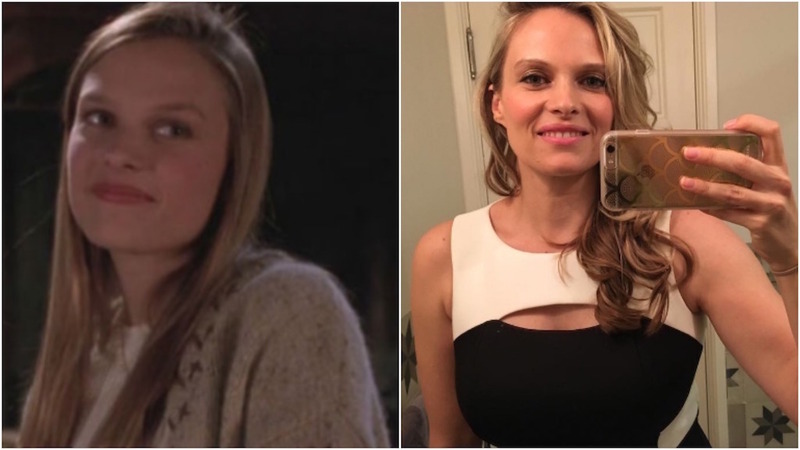 Last but not least, Allison, played by the beautiful Vinessa Shaw! Allison was the one Max really, really liked. And because he was a teenage boy, he wanted to show off to Allison, lit the black flame candle and all hell broke loss, literally. Also, can we talk about this reunion pick of the three of them last year?! So adorable. It's all too much. 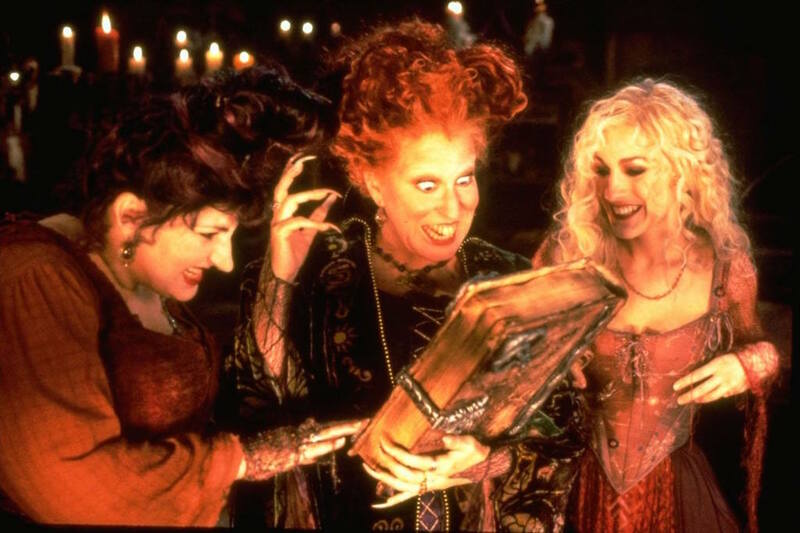 While we go pop in our copy of "Hocus Pocus," check out more Winefred Sanderson herself, Bette Midler in the gallery below! Remember Mimi-Siku from Disney's 'Jungle 2 Jungle'? Just wait until you see what he looks like now! Remember Lavender from 'Matilda'? Just wait until you see what she looks like 20 years later!